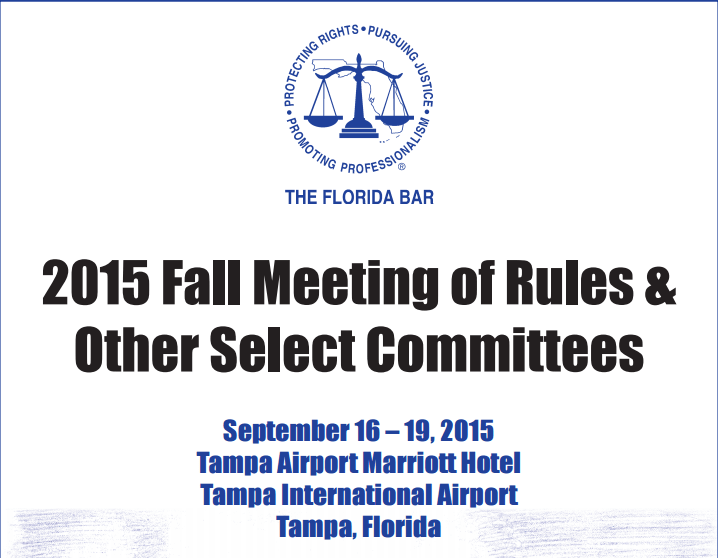 Ted Babbitt was at the Florida Bar 2015 Fall Meeting in Tampa FL. According to The Florida Bar, three meetings are held each year to give members an opportunity to network, attend committee meetings and earn CLE credits at seminars with respected legal scholars. Ted’s commitment to the Florida community is admirable. He has been a member of The Florida Bar for 50 years. 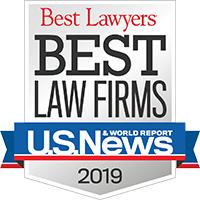 He’s been on several committees including Medical Malpractice Rules Subcommittee, Civil Trial Certification Law Committee, and Rules of Judicial Administration Committee – just to name a few. To learn more about Ted Babbitt and his membership involvement in the Florida community, please click here.